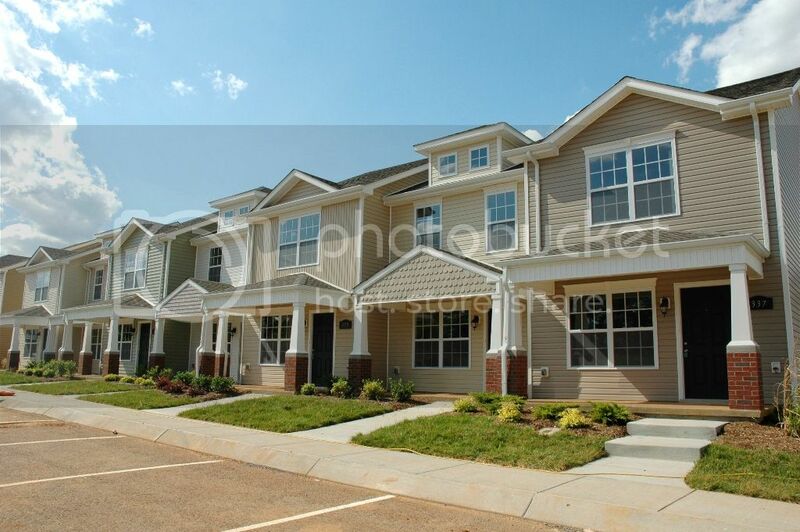 Governors Crossing in Clarksville TN are some of the nicest townhomes you will find in the Clarksville area. Even though their name says condominiums, they are townhomes and can be sold as single-family attached homes. Located in the St. Bethlehem area across from Gateway Regional Medical Center, Governors Crossing has wonderful amenities that will make you feel right at home. There are several Governors Crossing Condominiums that are for sale and more new units are being built. 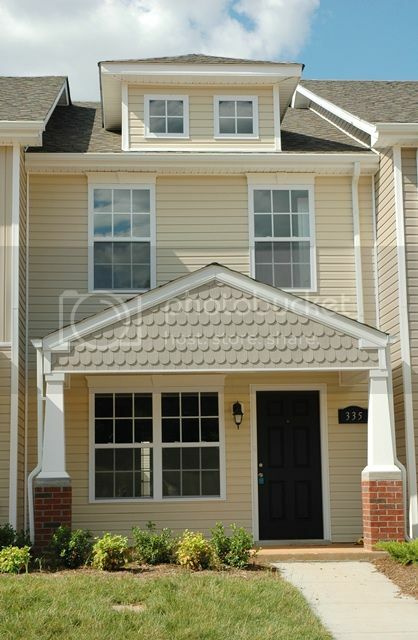 I also own townhouses that are available for rent in Governors Crossing. When construction is finished, there will be about 250 condos in the entire condominium complex. Construction is continuing aith the basic floor plan to be the Meridian style. Several different floor plans have been constructed with the favorites being the Meridian and Crossings floor plans. The new units being built are the Meridian floor plan. All of the townhomes have quaint cottage style exteriors with wide front porches and their own patio area and storage room at the back. Inside amenities at Governors Crossing include the latest in decorator colors, fully equipped kitchens, some whirlpool tubs and fireplaces, walk-in closets and well laid out floor plans optimizing the use of space. All homes have at least 2 bedrooms with some having 3 bedrooms and 3 full baths those there are very few of these type units. The Home Owners Association at Governors Crossing is managed by Ghertner & Company and oversees the exterior maintenance of all the townhomes and the grounds care. Currently the HOA fee is $125 per mpnth. You can read about the neighborhood and its rules and regulations by going to Ghertner and Company. Trash collection is so convenient with each homeowner having an individual receptacle that is picked up from the back patio area. So all the resident has to do is maintain the inside of his condo and enjoy the easy life of low maintenance and community living. There have been no special assessments on these townhouse. The community offers a clubhouse for its residence and a well-designed outdoor swimming pool that is open from May until September. Sidewalks and streetlamps make an evening stroll a pleasant way to meet the neighbors or walk your dog. Governors Crossing School Information is also an important reason that people choose to live in the neighborhood. To see information the schools that service this neighborhood check out the school system website here. The elementary school is Rossview, the middle school is Rossview Middle and the high school is Rossview High. Close by you will find Beachaven Winery, Clarksville Athletic Club, Governors Square Mall and a plethora of specialty stores for shopping. There is also an abundance of restaurants at the nearby Exit 4 off I-24 offering menu choices that are sure to please anyone’s palette. 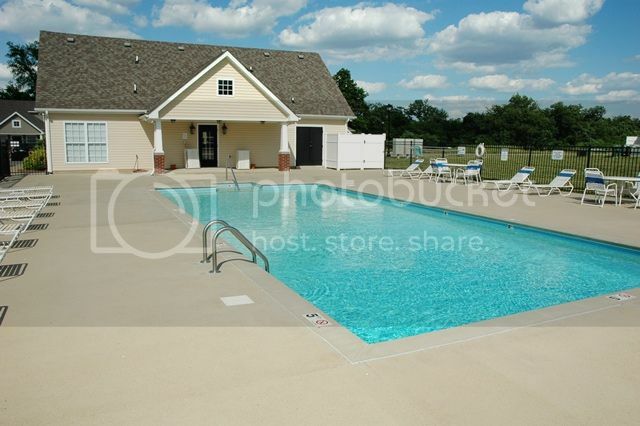 For those wanting an easy commute to work, you have it here at Governors Crossing Condominiums in Clarksville TN. 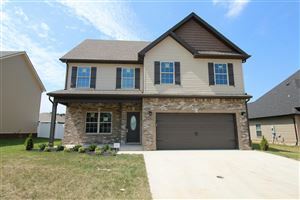 It’s a 2 minute drive to the Industrial Park, 15 minutes to downtown Clarksville, 20 minutes to Ft. Campbell and a very manageable 30 minute drive to Nashville. 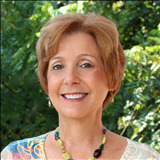 For additional information or to see what is currently available contact me, "The Real Debbie Reynolds”. As an owner/agent of many of the townhomes in Governors Crossing, I can give you the details to make your decision process so much easier. 931-320-6730.